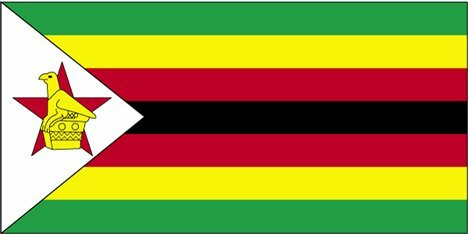 The Zimbabwe flag consists of seven horizontal bands in the five national colours; Black, Yellow, Red, Green and White. 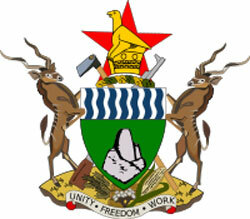 • The red five-point star symbolises hope for the future. 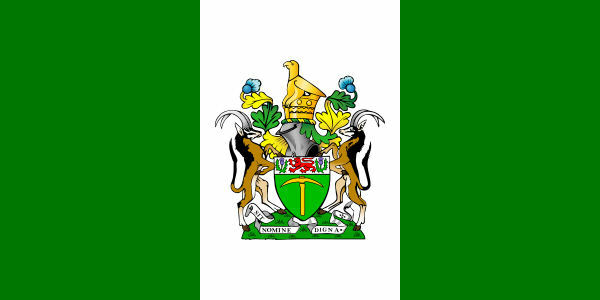 • The silk banner with the words Unity, Freedom and Work - the country's motto which emphasises the need for unity and work to preserve the country's hard-won freedom. 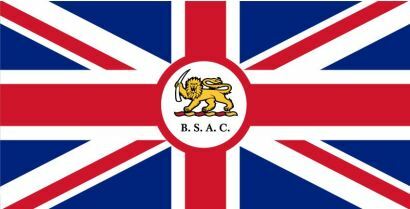 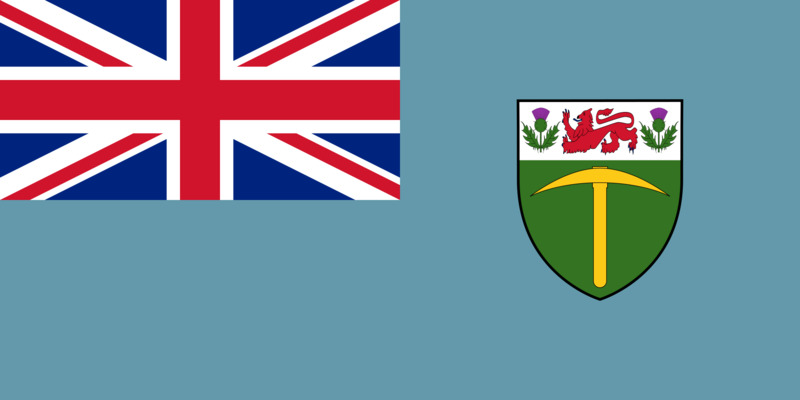 Back when the British South Africa (BSA) Company were administrators of the then Southern Rhodesia, they used the same flag which was used in Northern Rhodesia (Zambia). 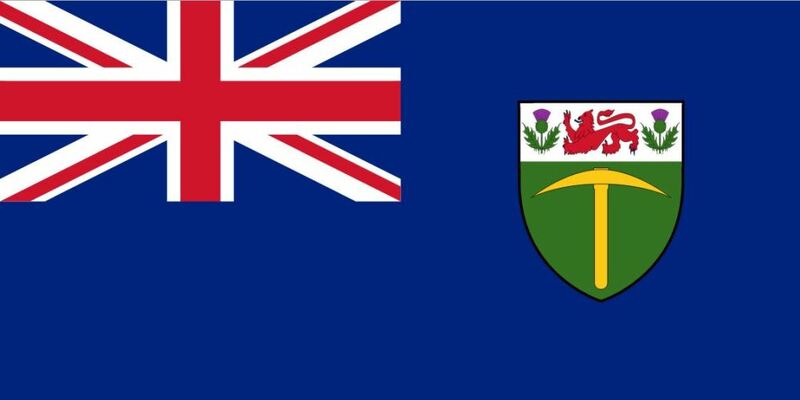 In 1923, Southern Rhodesia had it's own flag after the end of the BSA Company's commission in the region.